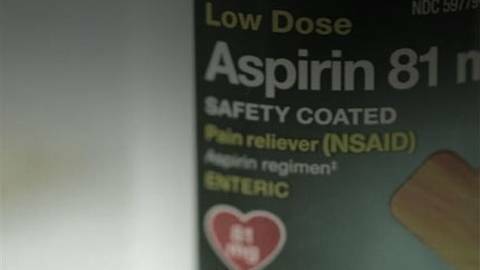 How common is Aspirin Intolerance? 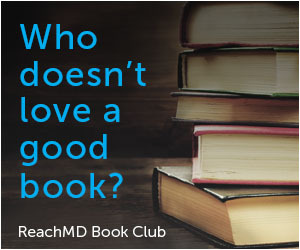 When was it first discovered, and what are the clinical manifestations? Dr. Stephen Tilles, clinical assistant professor at the University of Washington School of Medicine, joins Dr. Todd A. Mahr to discuss aspirin intolerance, highlighting symptoms and provocative testing.